Имате въпрос към OYO 11985 Hotel Kushboo? For travelers who want to take in the sights and sounds of Ahmedabad, OYO 11985 Hotel Kushboo is the perfect choice. From here, guests can make the most of all that the lively city has to offer. With its convenient location, the property offers easy access to the city's must-see destinations. 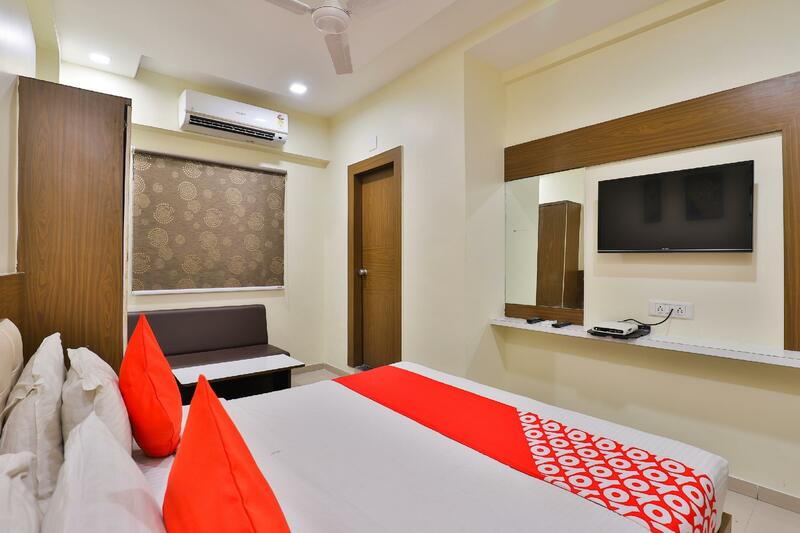 Offering guests superior services and a broad range of amenities, OYO 11985 Hotel Kushboo is committed to ensuring that your stay is as comfortable as possible. For the comfort and convenience of guests, the property offers free Wi-Fi in all rooms, 24-hour room service, daily housekeeping, 24-hour front desk, room service. All guest accommodations feature thoughtful amenities to ensure an unparalleled sense of comfort. The property's host of recreational offerings ensures you have plenty to do during your stay. 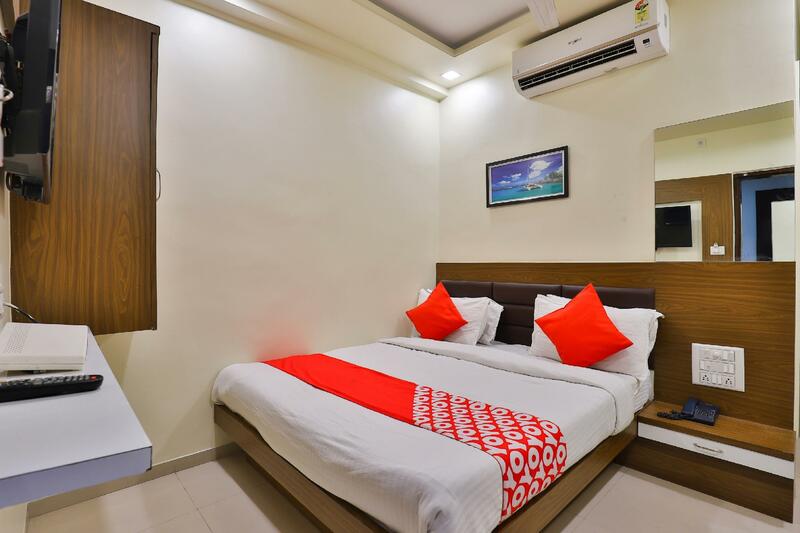 OYO 11985 Hotel Kushboo is an ideal place of stay for travelers seeking charm, comfort, and convenience in Ahmedabad. I would not suggest this hotel to anyone , the rooms are very conjusted , no geyser in bathroom , AC makes so much noise and you have call the room cleaning . When we went only the washroom has clogged with hair. You cant even stand in their standard room its that small.